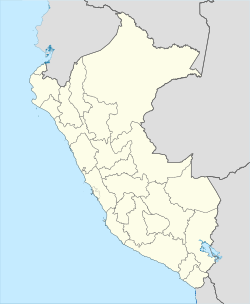 Huayllabamba is a town in Southern Peru, capital of the district Huayllabamba in the province Urubamba in the region Cusco. It is located in what is known as the Sacred valley of the Incas. This Cusco Region geography article is a stub. You can help Wikipedia by expanding it.